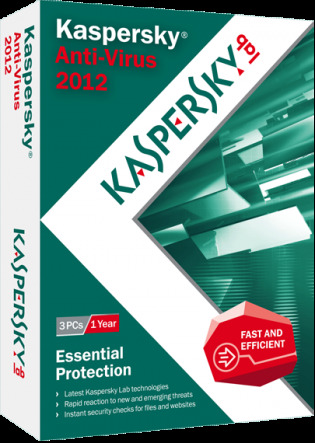 Essential Internet Threat Protectionâ€”Kaspersky Anti-Virus delivers the most trusted malware and antivirus defense with real-time protection that ensures youâ€™re always safe. Intelligent scanning and small, frequent updates guarantee your security. VisNetic AntiVirus Plug-in for VisNetic MailServer - Powered by Kaspersky Labs, its installed on the email server computer rather than dispersed on each client computer. Infected email can be deleted, quarantined, or forwarded to an administrator. Kaspersky Internet Security - Premium Protectionâ€”Kaspersky Internet Security delivers innovativeÂ Hybrid ProtectionÂ to keep you safe from todayâ€™s complex, ever-evolving threats. CCManager - CCManager is developed based on the research of malicious code and the deficiency of traditional antivirus software. It uses special resource integrating technology, center control technology and proactive defense system.